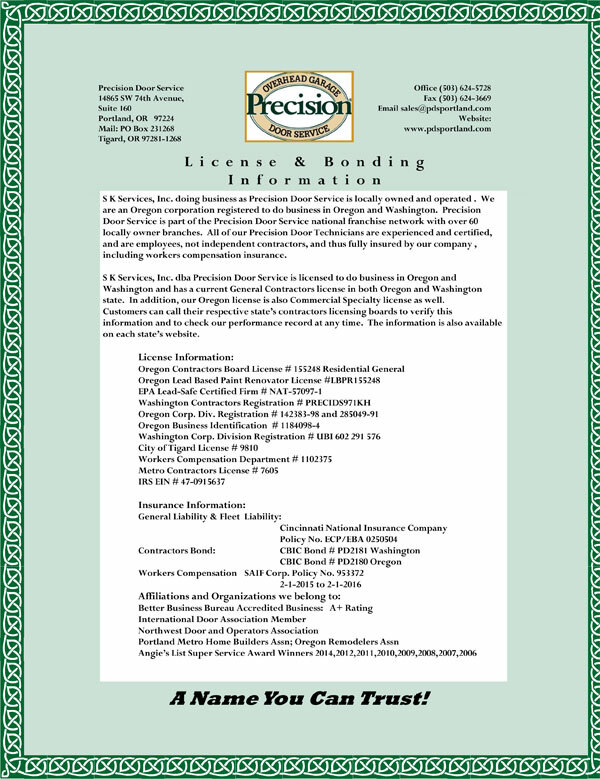 Precision Door Service would like to extend a sincere Thank You to the more than 25,000 homeowners in the Portland area that trusted us to repair or replace their garage door since 2003. We specialize in garage door repair because we realize how important the safe, secure and efficient operation of your garage door is to you and your family. 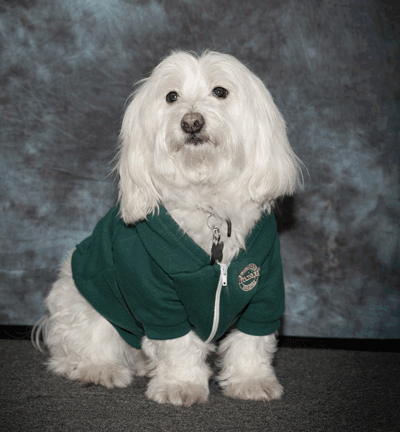 Precision Owners, Stan & Kim Prosser, "QTip", and our Garage Door Repair Technicians and Installers look forward to doing a great job for you. 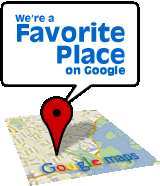 Please give us a call and let us prove it to you. 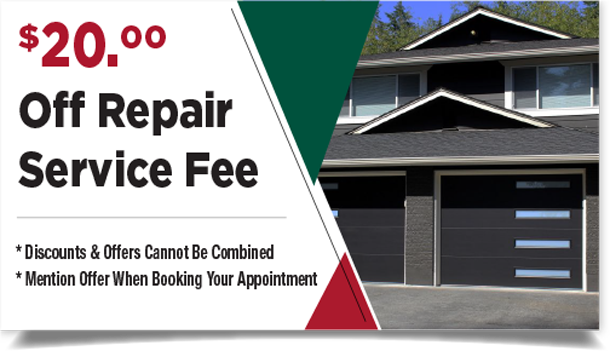 Precision Overhead Door uses only Professionally Trained Technicians with fully stocked vans which means your garage door is going to be fixed right the first time AND in the first visit! Don't waste days on a garage door repair, your time is too important. We want to make it easy on our customers by providing on-time appointments you can count on. 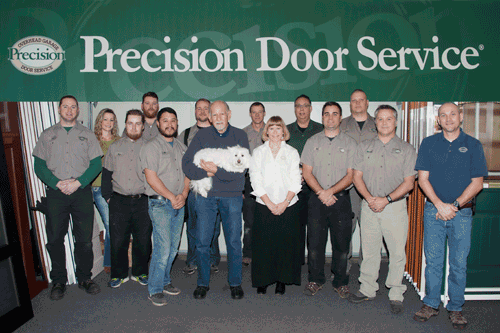 Precision Door is there when you need us. If you have an emergency with your garage door, please give us a call. No extra charge for evenings & weekends. You don't have to take time off work to get your garage door fixed! 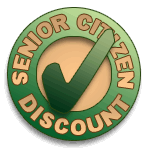 We offer the most extensive Lifetime Warranty in the garage door industry. Our warranty covers all defects in workmanship, and covers our parts for as long as you own your door! We never send a "repairman" or subcontractor to your home. Our apprentice technicians work with our lead technicians for the first few months, and then are sent to formal training in one of the industry's most stringent training programs, before we send them to your home. You have peace of mind knowing that your garage door is in the care of knowledgeable professionals who will fix your door properly. 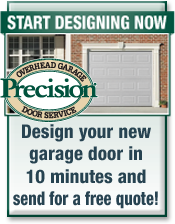 Precision has searched and located manufacturers of the highest quality garage door parts. 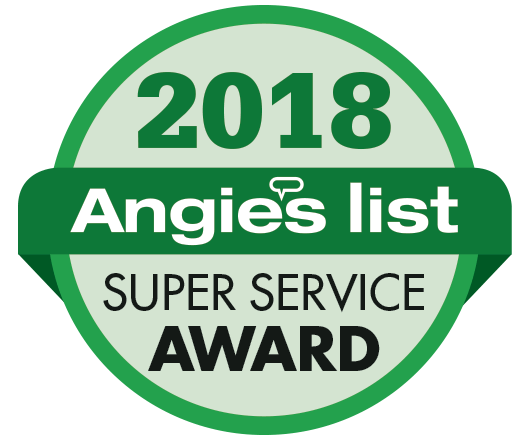 When our professionally trained technician completes the work, you can rest assured the best replacement parts have been selected to offer the utmost effectiveness and longevity for the price. Let us show you the difference! Please call us today... and put your garage door problems behind you.